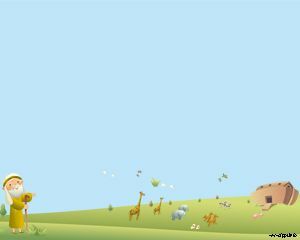 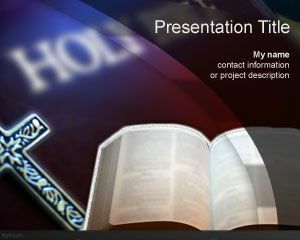 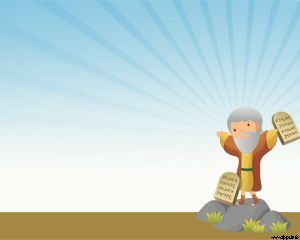 No matter which religious occasion it is, there are always free Religious and Christian PowerPoint Templates for you to choose from. 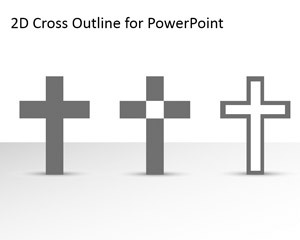 Choices include Noah Ark, Ten Commandments, and Jesus Crucifixion. 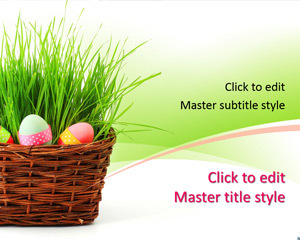 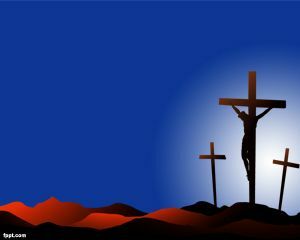 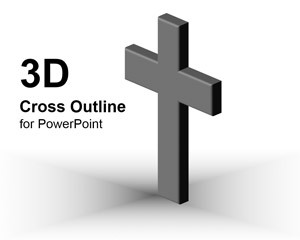 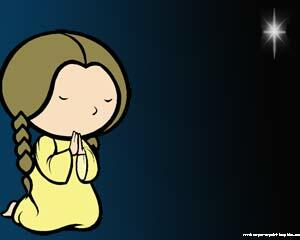 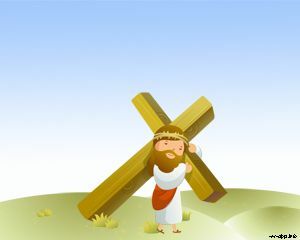 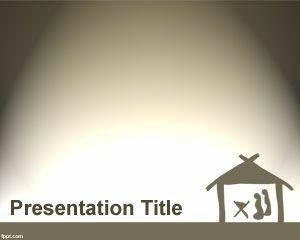 Download free Religious and Christian PowerPoint Templates to sooth your spiritual appetite. 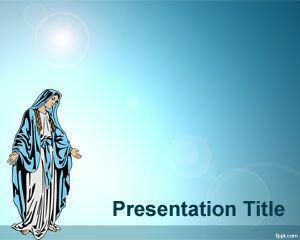 These Religious and Christian PowerPoint Templates are ideal to inspire acts of spirituality, such as prayer.